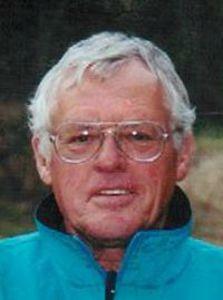 A founding member of the Pathfinders Motorcycle Club, Bob Sheron, passed away October 24th. The Pathfinders extend their condolences to Bob’s family and friends. Bob’s obituary can be read on the Republican-American website.